The most wonderful (and busiest) time of the year calls for oversized sweaters and no-frills weeknight meals. Good old fashioned tacos are an infallible household staple, but it might be time to taco-bout “beefing up” tried-and-true taco Tuesday. Although fresh salsa, ground beef, and crispy tortilla shells are a Mexican fare trifecta, one shouldn’t shy away from experimenting with different flavors and ingredients. 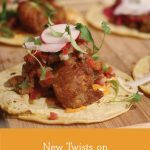 Here are some of our favorite non-conformist taco recipes to spice up your family’s favorite go-to meal. Low stress and no mess! These easy muffin tin tacos are perfect for entertaining and are practically made for tiny fingers. Add a dollop of sour cream or salsa for optimal deliciousness. Packed with fried eggs, fresh avocado, and orange juice; these tacos are here to upgrade your “breakfast for dinner” game. Or, your dinner for breakfast game. We aren’t really sure which, but either way, they’re sure to be a hit that the whole family can enjoy. Kick up the heat this winter with these cauliflower-packed tacos drizzled in sriracha and topped with fresh avocado. They’re so loaded with flavor and guaranteed to garner widespread support from herbivores and omnivores alike. Carbs are carbs, right? Ditch your classic tortilla and instead envelop your taco ingredients into a jumbo pasta shell. This innovative creation is the perfect compromise between Italian and Mexican fare: a win, win no matter your cravings. All of the flavors of a greek chicken gyro, minus the hassle. This recipe is packed full of nutritious fixings for guiltless indulgence. Feta cheese, tzatziki sauce, and crunchy cucumbers make this taco one of the most unique of its kind. 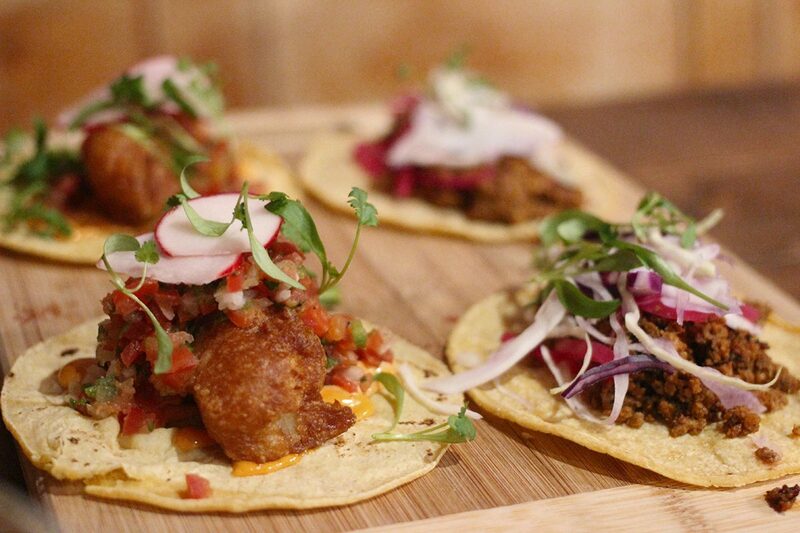 What’s your go-to taco recipe? Let us know if you’ve tried any of ours in the comments below.